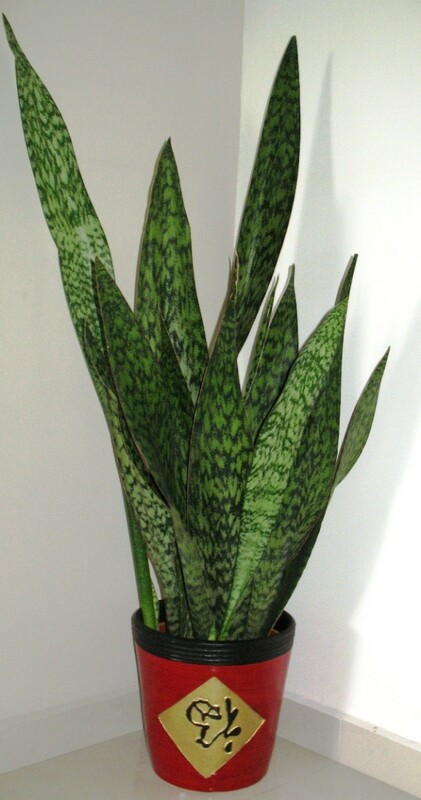 The snake plant, Sansevieria trifasciata, is a very common and easy to grow house plant. It is an evergreen herbaceous perennial plant that can grow into dense stands by spreading via creeping rhizomes. The leaves are stiff, smooth, and usually variegated. The plant is tropical due to its origins in native to tropical West Africa from Nigeria east to the Democratic Republic of the Congo. Growing snake plants is very easy due to their ability to tolerate low light environments and irregular watering. 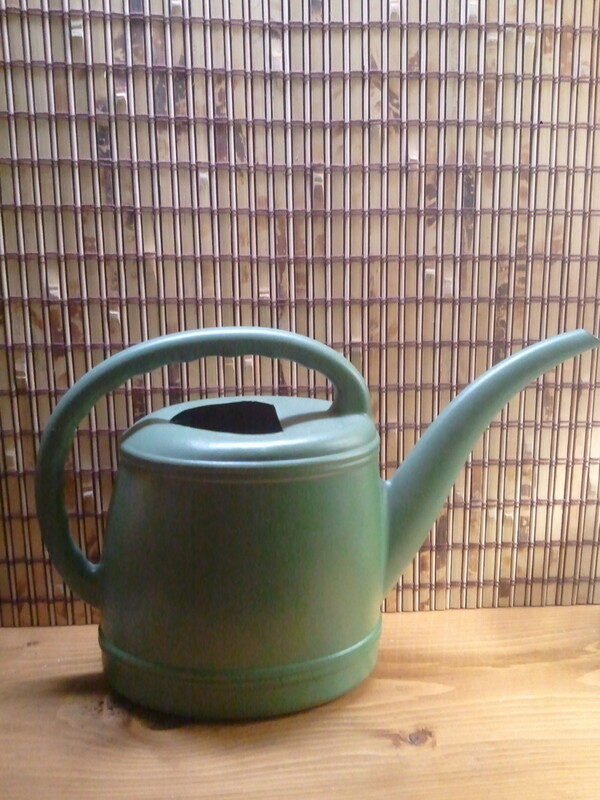 Watering in winter can occur only once every few weeks. Excessive watering is usually more of a risk to the plant's health when compared to watering too little. A little consideration needs to be taken when selecting soil and fertilizer for the snake plant as well. 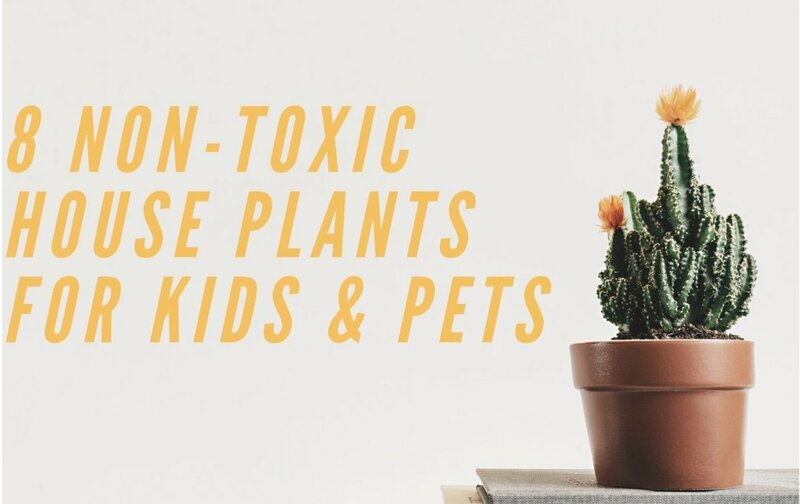 One of the major benefits of the snake plant is in its ability to purify air by ridding it of nitrogen oxides, formaldehyde, and other harmful toxins. The air purifying ability makes it great for rooms that have very little fresh air circulation such as office buildings. Snake plants are tolerant of low light conditions which makes them perfect for areas that do not receive direct sunlight. 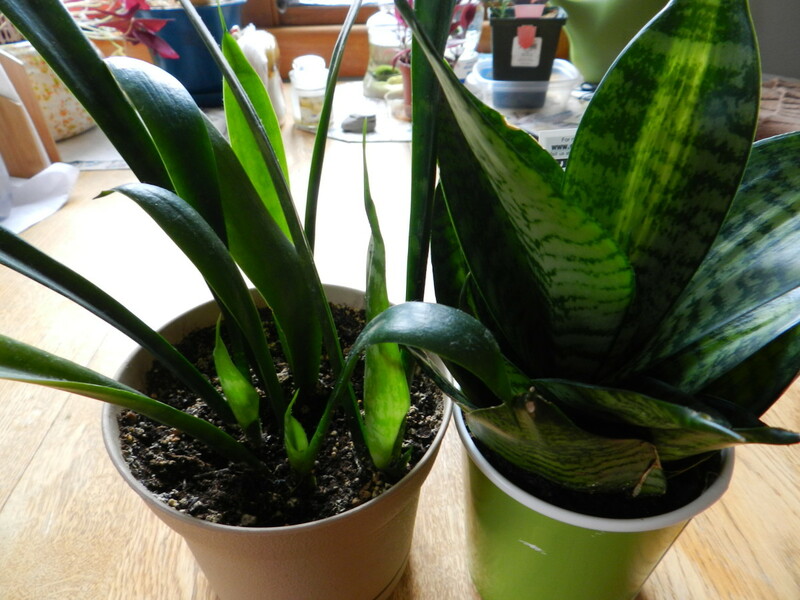 A light shade does not seem to hinder the growth of snake plants. Snake plants can also be grown in full sun as well. Artificial lighting can also provide the snake plant with adequate lighting and keep it healthy. Fluorescent lighting that is common in office buildings may suffice, but the snake plant may need more light intensity to thrive. 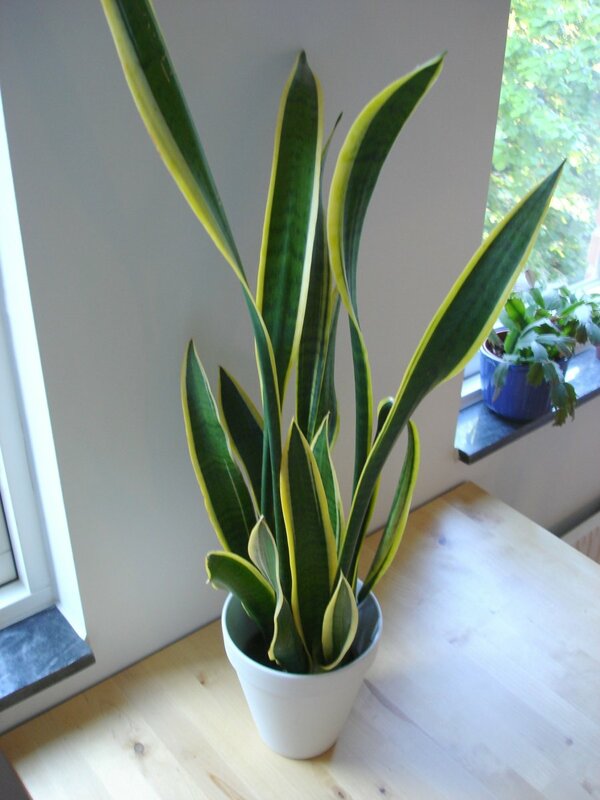 Lighting that is very low may cause the leaves of the snake plant to become elongated, droopy, and unsightly. Snake plants can naturally grow long leaves, but the lack of lighting may be to blame for bent and lanky leaves. The leaves become elongated due to the plant trying to "reach" closer to the light source. Move the plant closer to the light source to correct lanky leaves. 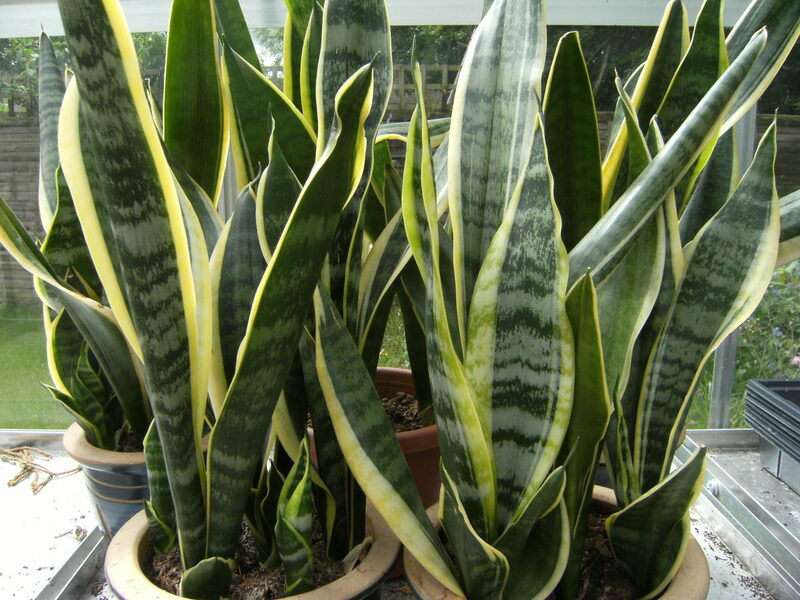 Snake plants are tolerant of irregular watering and do not seem to mind when the soil dries out. Snake plants require very little watering during the winter months, usually only once or twice a month. Over-watering is more of a threat to the health of snake plants than watering too little. Excessive watering, standing water in the container, or soil that remains soaked too long can easily cause root rot. Root rot is a disease that causes the roots to rot away and can easily kill the plant if not corrected by letting the soil dry out and promoting drainage. Symptoms of root rot are discolored leaves, poor appearance, and a putrid smell emanating from the roots. Always grow snake plants in containers with drainage holes in the bottom. Free draining soil is absolutely essential to growing snake plants, like cacti/succulent soil mix. Garden centers commonly have cacti mixes available for sale. If regular potting soil is used, then adding perlite and/or coarse sand is a must. 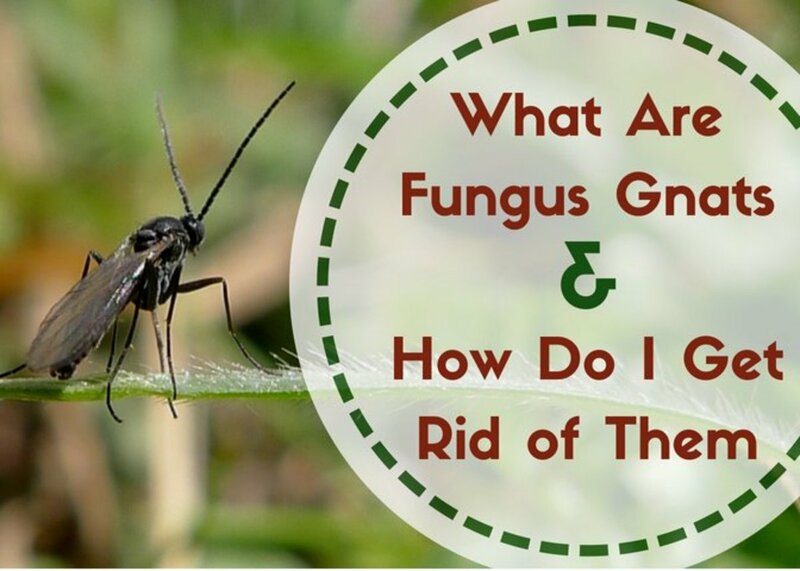 Root rot can occur if the plant is growing in soil that is high in organic matter and/or clay. It is always better to provide a little extra drainage instead of not enough. Soil can always be amended later on with vermiculite and/or sphagnum moss if it drains too quickly. Root rot is the consequence of inadequate drainage as stated in "Over-Watering" from the above section. It is a disease that causes the roots to literally rot away. If left uncorrected, root rot can easily kill the plant. 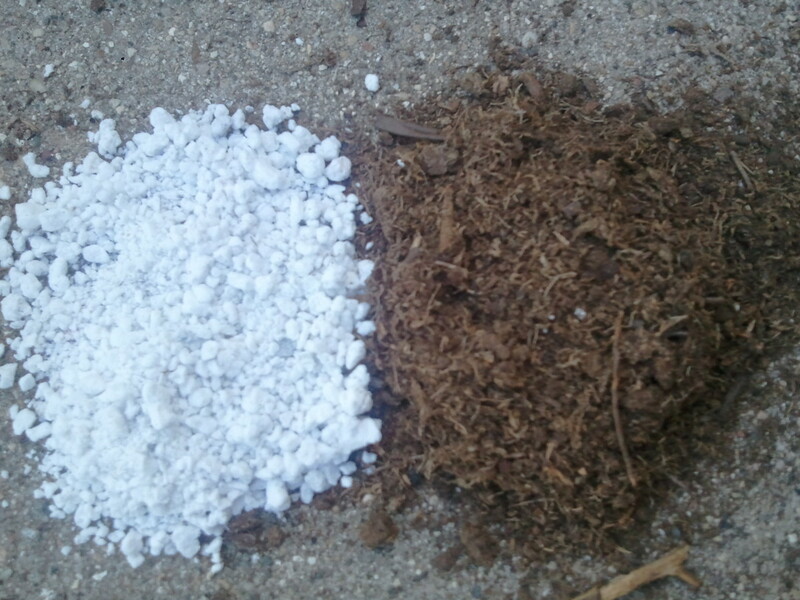 Letting the soil dry out and promoting drainage with perlite and/or coarse sand will correct the problem. Symptoms of root rot are discolored leaves, poor appearance, and a putrid smell emanating from the roots. 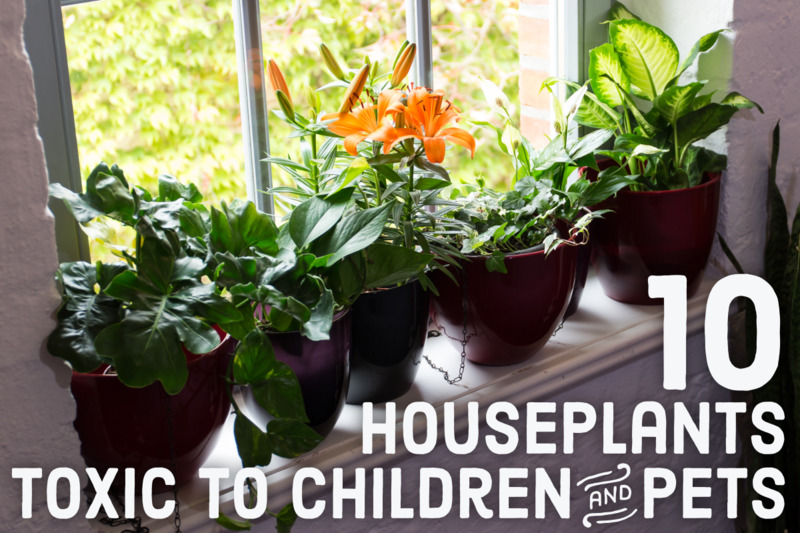 Fertilize snake plants monthly during the growing season with a well balanced fertilizer. Cacti fertilizers are mild and have a low chance of causing fertilizer burn to the roots. An N-P-K (Nitrogen, Phosphorus, Potassium) formulation of around 3-5-5 will work fine. In the winter, cut fertilization in half. Stop all fertilization during winter if indoor temperatures are below 68 degrees Fahrenheit.